Prize motivation: "for his contributions to welfare economics." Contribution: Research on fundamental problems in welfare economics. Studies of social choice, welfare measurement, and poverty. 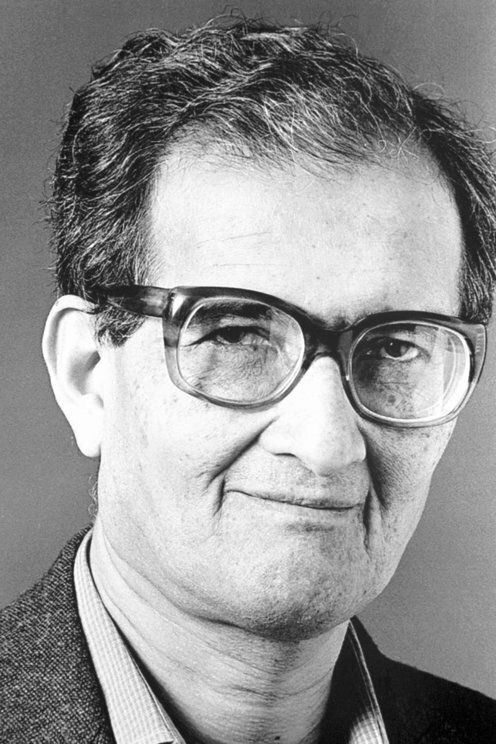 Amartya Sen was born into a Brahman family in Santiniketan, Bengal, in India. His father was a professor of chemistry in Dhaka (now part of Bangladesh), where Amartya also received his first education. After university studies in Kolkata, India and at Cambridge, UK, where he received his PhD in 1959, he has held professorships in India and at Oxford and Cambridge universities, as well as in the US, including at Harvard University. Amartya Sen is married to Emma Rothschild and has four children from two previous marriages.